The beautiful Onnit Conquer Cup is the encouragement you need to go out and make things happen. It is the encouragement you need to make your dreams come true, especially if you fill it with good coffee! 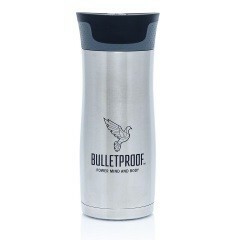 The Bulletproof® AirScape® Kitchen Canister uses the innovative AirScape® technology to keep coffee and powders fresh. The innovative valve technology makes sure that no oxygen can reach your food. 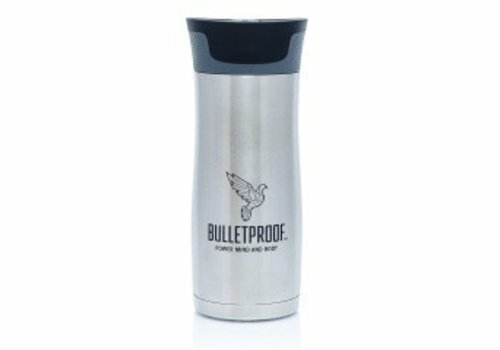 With the Bulletproof® Travel Mug you can take your bulletproof coffee with you wherever you go. The mug is spill and leak-proof and made from the best materials.